The other day I noticed how many dandelions were popping up in our yard. For some reason, this caught my eye and I began to remember how much I loved them as a kid. I used to make numerous crowns for myself and my dolls, make thousands of wishes, & I even ate them before I knew they were safe to eat. I loved eating them, so started the gears in my head to spin, & I decided this year I need to use the free bounty that was given to us, the best way I can. There were two ways that came to mind: using them in our meals & beauty care products. Today’s post is all I am showing you different ways you can incorporate into your meals, with links to the recipes. 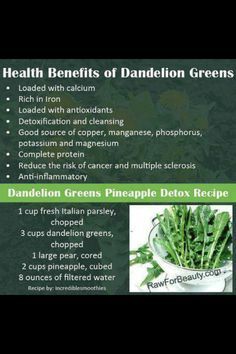 But before I share delicious recipes, I thought I would include some helpful information about the benefits of dandelions. 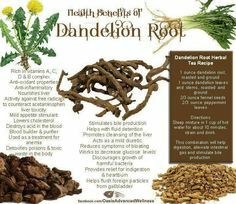 I’ve included three helpful infographics I found on Pinterest to show you all the benefits of using the whole dandelion (root, leaves, & flower part). Now, lets talk about the different ways you can use these bright colored flowers in your meals. I’ve researched and researched and come up with 28 different ways you can eat them. Just click on the idea and it will bring you to a site that offers a recipe that’s worth trying. 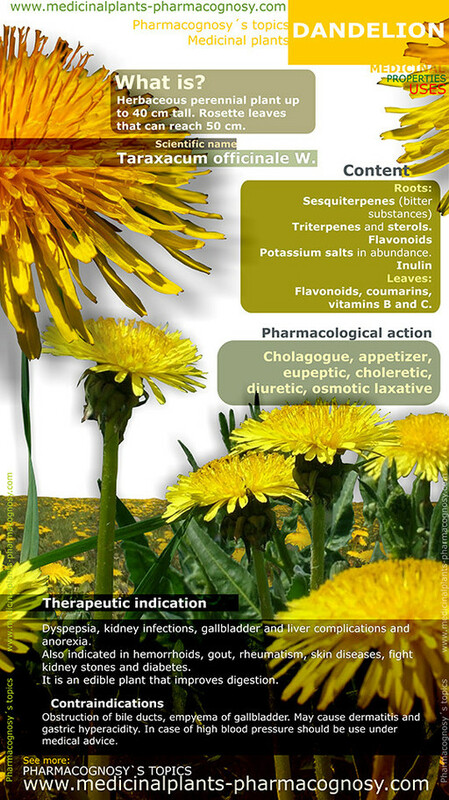 So, here we go……..
What are your favorite ways to eat dandelions? If you haven’t before, what recipe appeals to you the most? I think I would have to pick them elsewhere as my dog lives in our yard and I can’t imagine finding and eating them from this destination. If I found some cleanish ones, I think I would go with juicing them. I have to be selective where we pick, making sure it isn’t where the dog has been. Even if i’m making soap, it still grosses me out, lol. Juicing them is a nice idea and great way to add them into your diet. I just started my journey with dandelions today with a batch of dandelion syrup, here’s the recipe, I didnt see one on your list =) but muffins and wine are next!! Interesting post, I have never tried dandelions but I do like the idea of incorporating natural elements into other foods. It’s amazing how many things you can make with Dandelions! Thank you for sharing and linking all the recipes! I really want to try the Dandelion Macarons. Pinned! It’s a pleasure co-hosting with you #OhMyHeartsieGirlWW ! Have a great week! Dandelion tea is really good! Thanks for Co-Hosting the Oh My Heartsie Girl Wordless Wednesday! I look forward to seeing you again next week! I had no idea you could eat dandelions. Thanks for sharing. Thanks for co-hosting Oh My Heartsie Girl WW. Looking forward to seeing you next week. 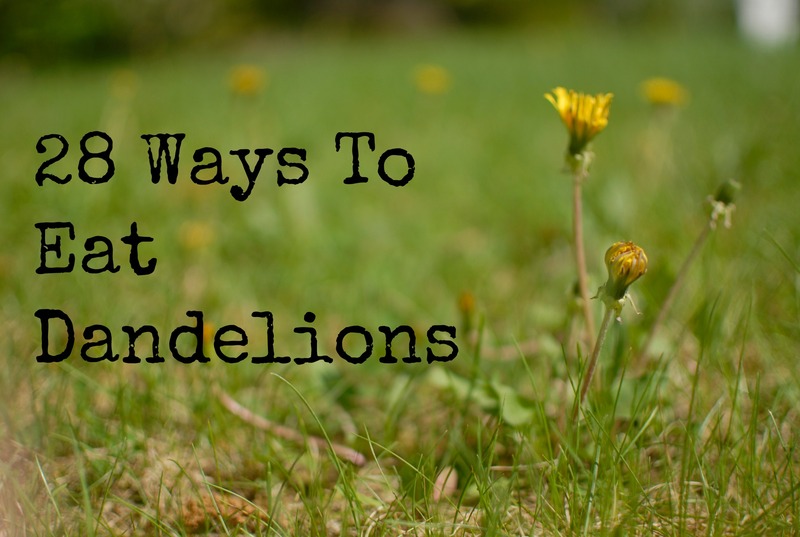 Hi Sarah, I have never eaten dandelions, but from the sounds of it are very healthy, I do remember as a kid we would pick the flowers, remove the heads but curl the stems, and chew on them, maybe I was getting benefits then I didnt even know about. Thanks for Co-Hosting with me this month, it is fun to get to know new blogger this way. Wow, i could make an endless supply of meals with the amount of dandelions in our front yard! After many many attempts to rid them, I guess the old saying plays true here – “If you can’t beat them, join them!” Thanks for the great post!